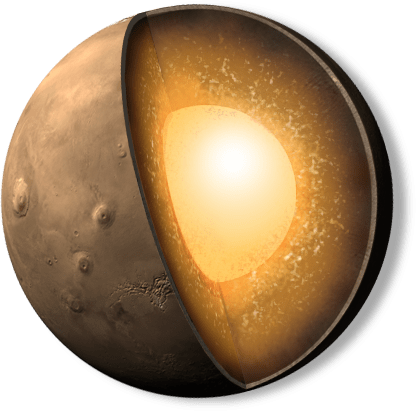 InSight (Interior Exploration using Seismic Investigations, Geodesy and Heat Transport) will be a stationary lander instead of a rover, like the previous Mars Phoenix Lander, but it will help scientists understand how Mars, and other rocky planets like Earth, evolved geologically over time. The lander has now been assembled and is undergoing rigorous testing, which is required to show that the lander can survive the six-month journey to Mars as well as the harsh surface conditions on the planet itself. 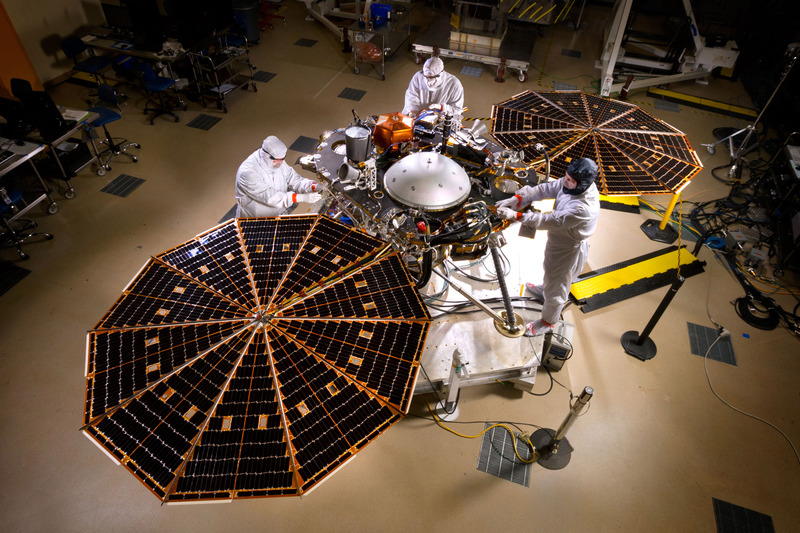 As part of the environmental testing phase at the Lockheed Martin Space Systems facility near Denver, InSight will be exposed to extreme temperatures, vacuum conditions and other tests over the next seven months. A thermal vacuum test in the spacecraft’s “cruise” configuration, which will be used during its seven-month journey to Mars, is the first test. Other tests include vibrations to simulate the launch of the spacecraft, separation and deployment shock and looking for any electronic interference between various parts of the spacecraft. 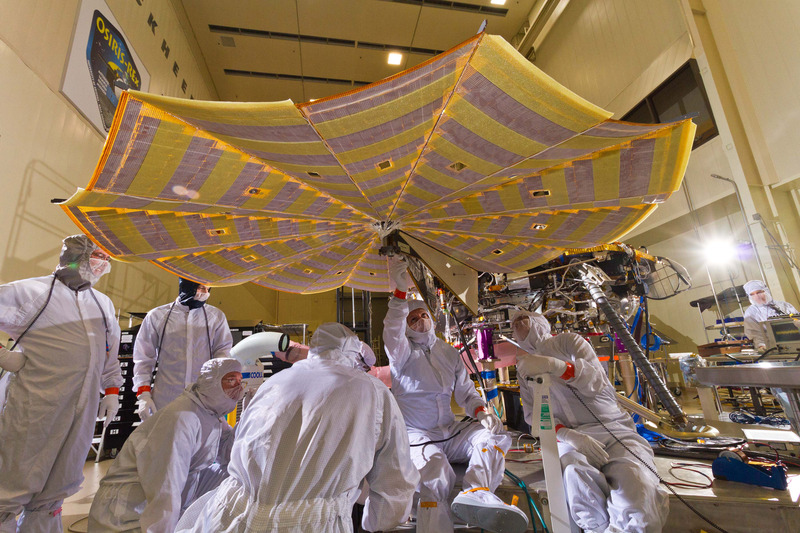 The final test is a second thermal vacuum test in which the spacecraft is exposed to the temperatures and atmospheric pressures it will experience on the Martian surface. 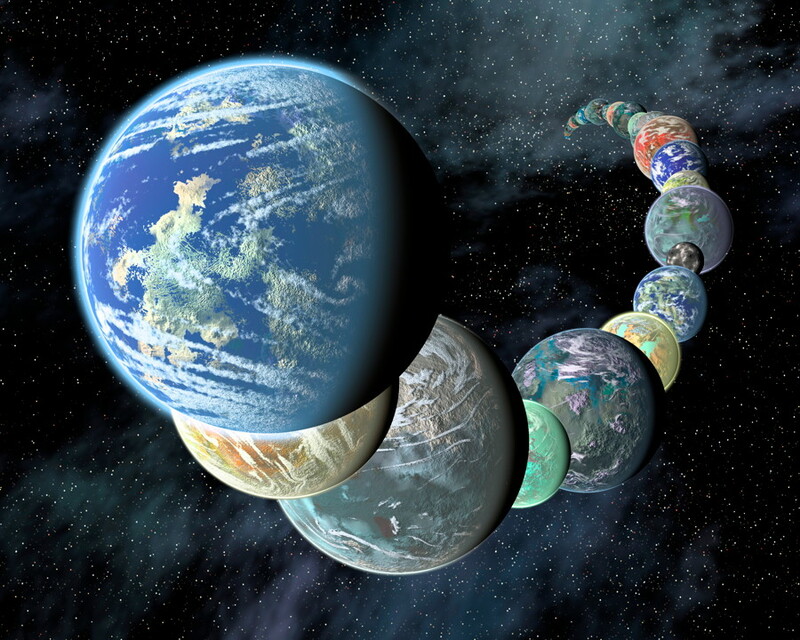 While primarily a NASA mission, the science team includes U.S. and international co-investigators from universities, industry and government agencies.